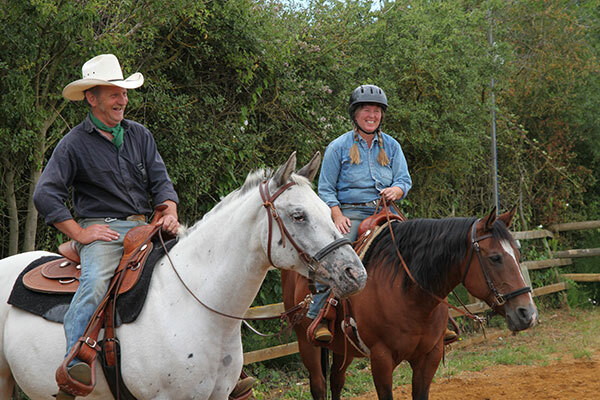 Horses Helping People was created in 2007 to provide therapeutic horsemanship for the whole community, particularly people from a disadvantaged background. The benefits of therapeutic horsemanship (or equine facilitated learning) are widely recognized in the USA and are now starting to be appreciated in the UK. Horses Helping People is proud to be at the forefront of this, and our career training courses have been well received by health professionals and horse specialists. The most important aim of the Horses Helping People centre is to bring together people and horses in a safe environment with positive results. Horses Helping People is a Community Interest Company. A CIC is a not for profit social enterprise regulated by the government. We are a member of EFMHA (Equine Facilitated Mental Health Association), which is part of NARHA (formerly North American Riding for the Handicapped Association). Dave and Debbie are hands on directors, working full time at Horses Helping People. They have a lifetime’s experience with horses, including training horses for Western, and teaching horsemanship to the general public. For the last ten years they have applied their equine skills to providing therapeutic horsemanship services to people from disadvantaged backgrounds, developing their own unique way of bringing together horses and people. We also have a management advisory team consisting of representatives from volunteers, staff and clients.